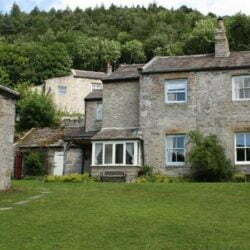 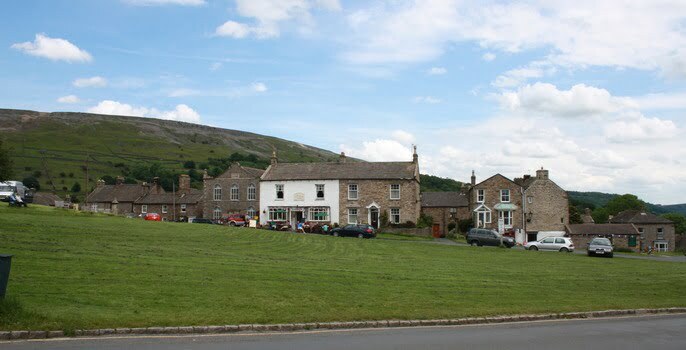 Reeth is the starting point for some of the best walks in the dales, most notably the Fremington Edge, which is worth the steep climb to the top as it offers some of the most beautiful views of Swaledale – so don’t forget to pack your camera! 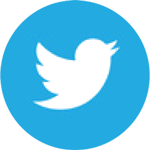 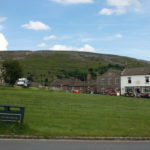 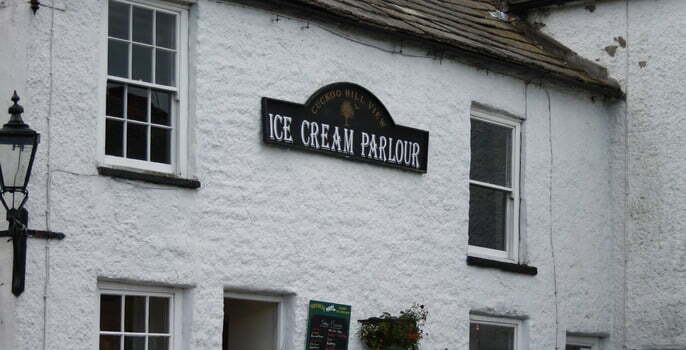 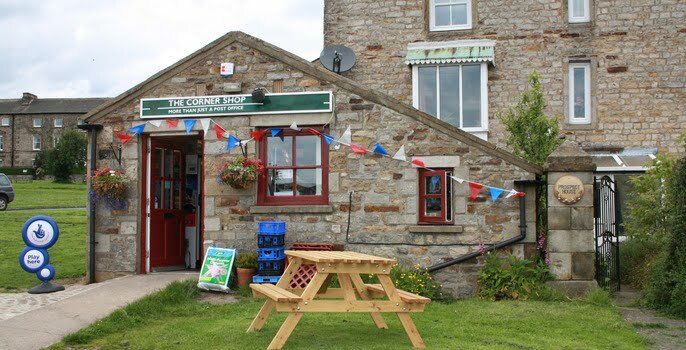 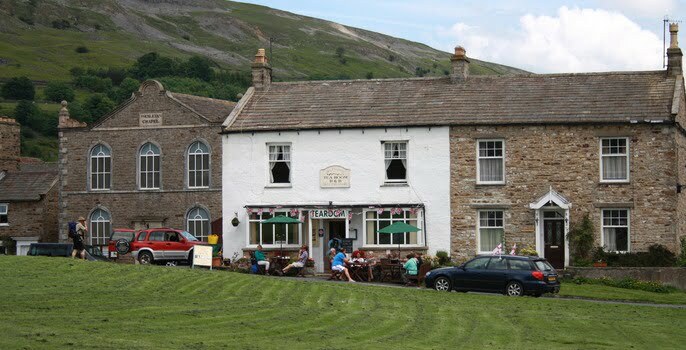 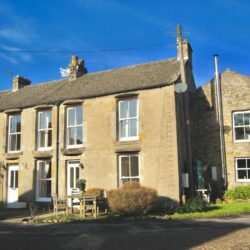 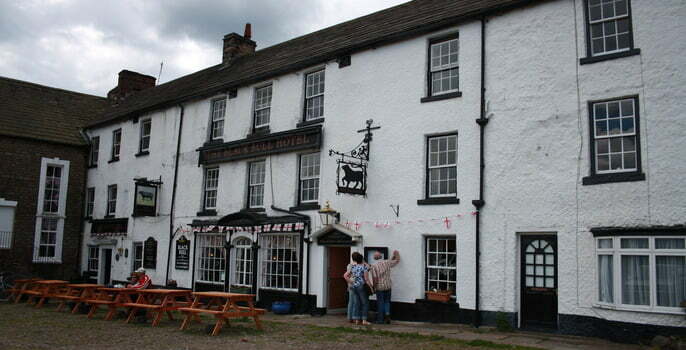 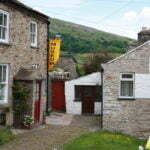 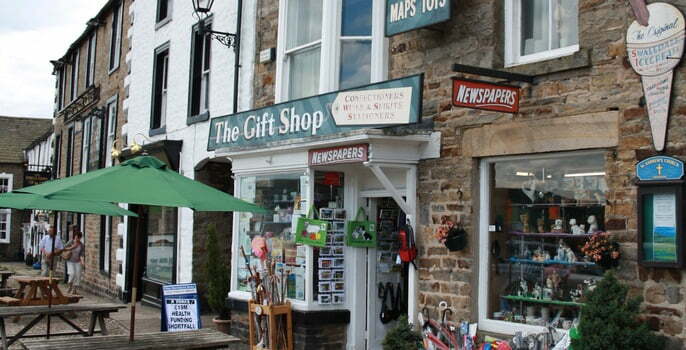 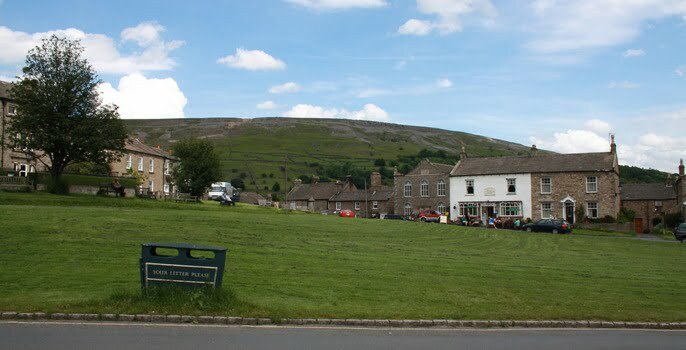 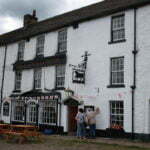 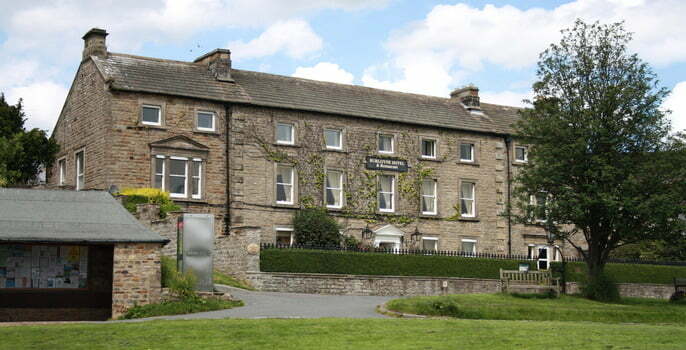 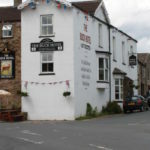 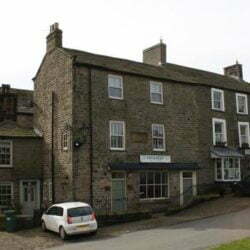 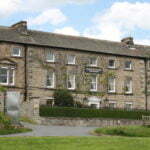 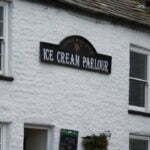 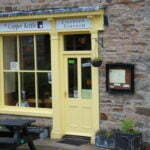 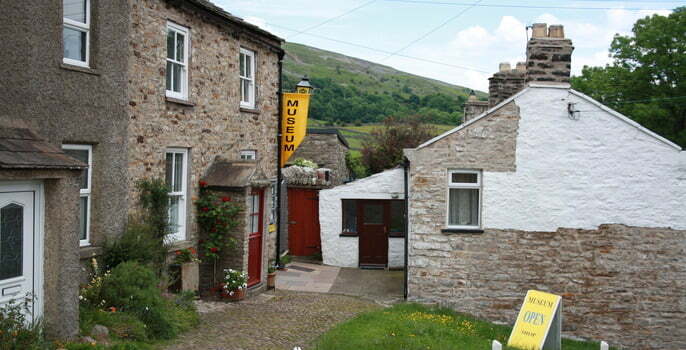 For a small country village Reeth offers a good number of drinking holes and eateries. 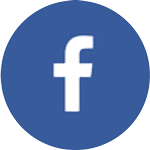 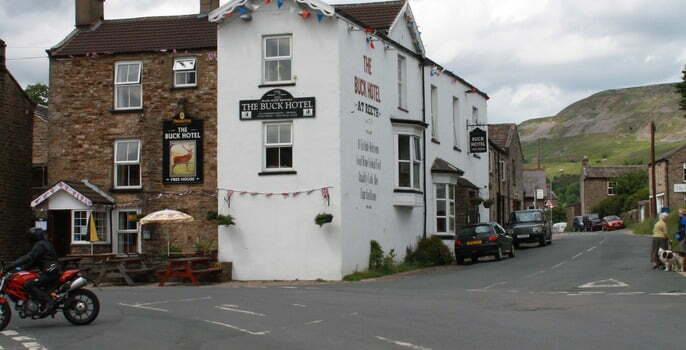 As previously mentioned the three village pubs, Black Bull, The King’s Arms and the Buck Inn are all perfectly situated on the village green, with only a few yards to hobble between the three of them. 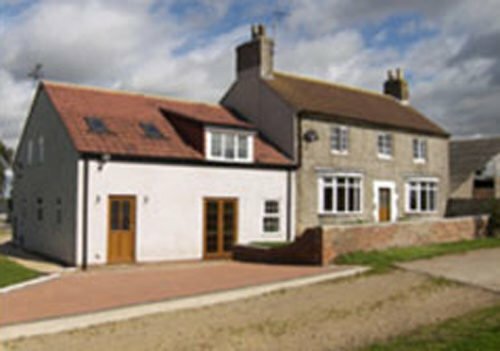 If its fine dining you’re after the Burgoyne restaurant (also overlooking the green) offers locally sauced quality cuisine. 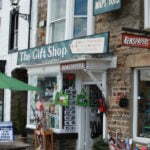 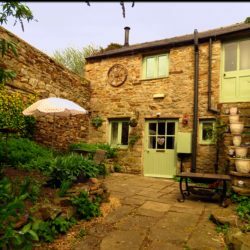 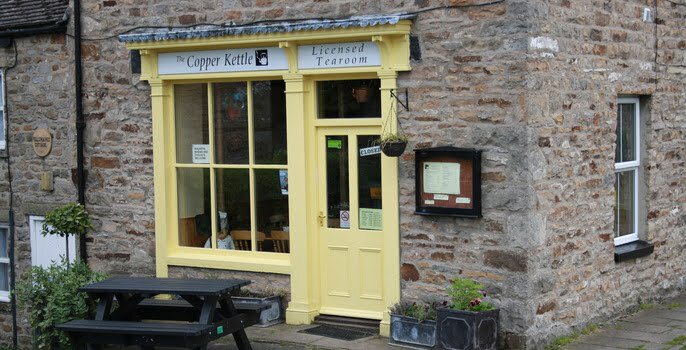 Or if it’s a light bite check out one of the tea rooms who have very tempting afternoon teas!